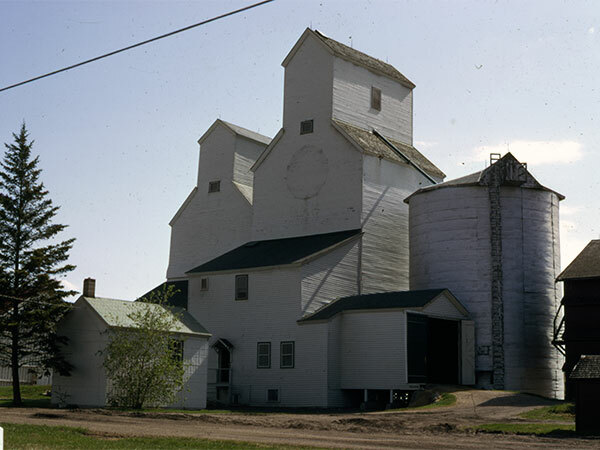 The smallest of five wooden grain elevators at Inglis, on the CPR Russell Subdivision in what is now the Rural Municipality of Riding Mountain West, was built in 1922 by the Matheson-Lindsay elevator company. It was sold in 1928 to the Province Elevator Company, later known as the Reliance Elevator Company. 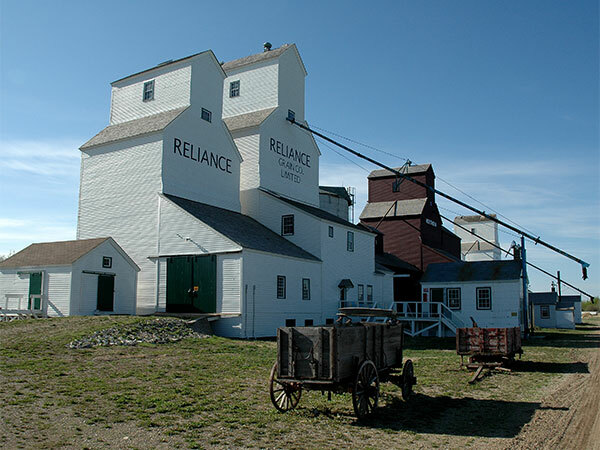 In 1940, Reliance built a second, larger elevator immediately beside the old one. These two elevators, once connected and operated from one office, were sold to Manitoba Pool Elevators in 1952. In 1971, during a friendly exchange involving United Grain Growers, Pool, and Paterson to consolidate shipping points, Pool sold its two Inglis elevators to UGG.